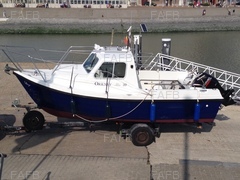 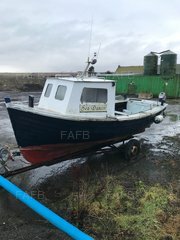 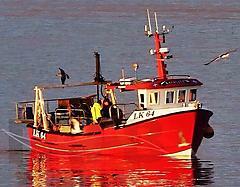 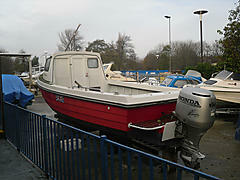 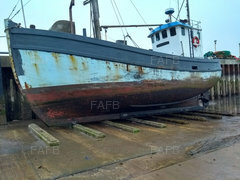 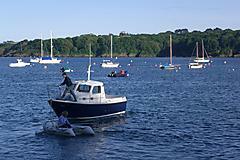 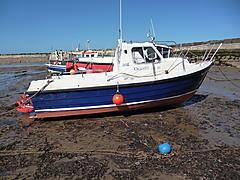 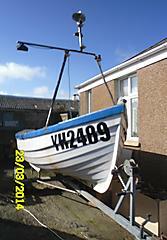 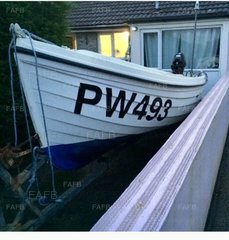 Here you will find Orkney boats advertised on FAFB. 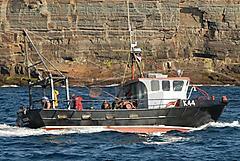 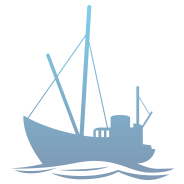 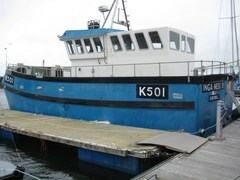 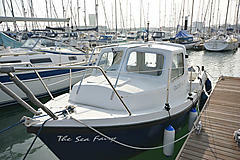 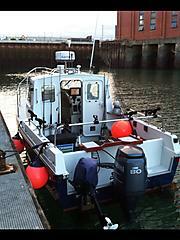 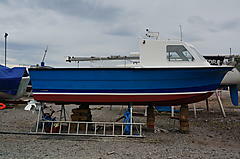 Orkney are a British boat maker that has been around since 1973. 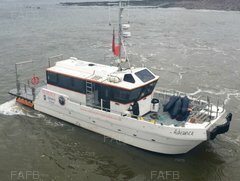 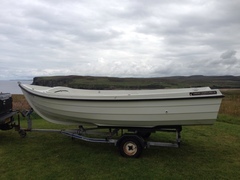 Offical website: https://www.orkneyboats.co.uk/.